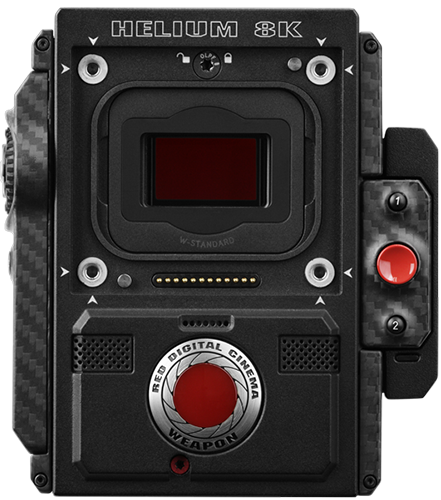 With the EPIC-W BRAIN, RED brings the EPIC name back to the forefront, featuring their HELIUM 8K Super 35 sensor. 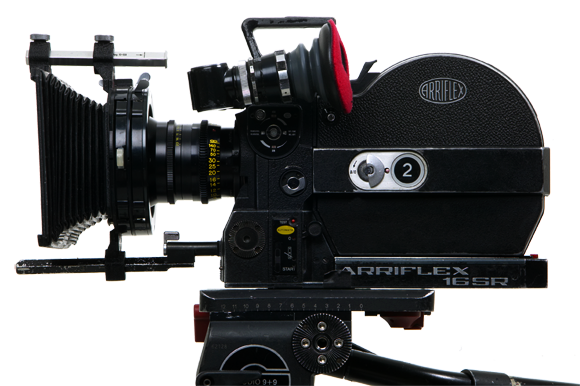 While other RED cameras use sensors larger than Super 35, the HELIUM is unique in that it allows for high-resolution 8K recording while using classic cinema lenses designed for the Super 35 film format. While 8K exhibition is not mainstream, the extra recorded resolution is helpful for VFX artists and for future-proofing your productions for a time when 8K is standardized. The Sony PMW-F55 CineAlta 4K Digital Cinema Camera features an 8.9MP Super 35mm image sensor, capable of capturing 4K, 2K and HD resolution video in a variety of formats via the camera’s internal recorder. 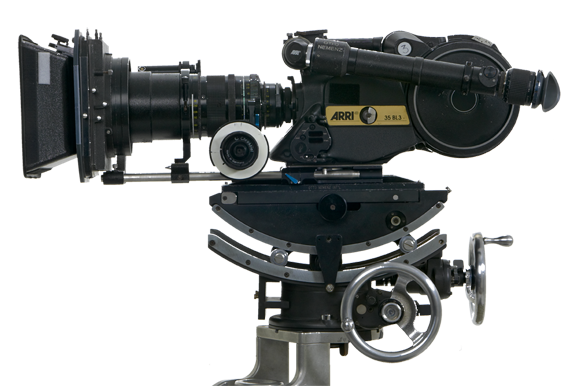 The F55 is among the first digital motion picture cameras with a global shutter, which completely eliminates motion skew and other “rolling” shutter distortions. 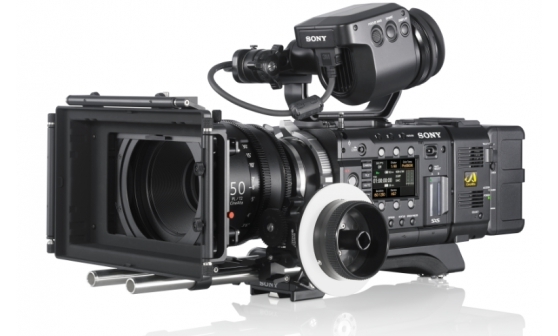 Sony has designed the F55 as the foundation of an exceptionally versatile, modular system. Available to Rent, please contact Redlzard Films for more information. Available in focal lengths: 18, 25, 40, 75, and 100mm. 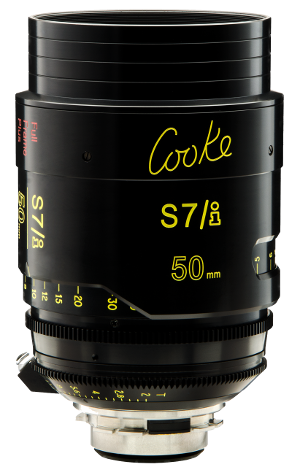 Shoot 35mm / Super 35mm formats, full frame, VistaVision and beyond – all with The Cooke Look®. We have you covered with our S7/i Full Frame Plus lenses. Superb optical and mechanical performance, control of flare, distortion, veiling glare and spherical aberrations at full aperture. The cam-type focus mechanism allows for smooth focus adjustments. Modular construction increases ease of maintenance and serviceability. 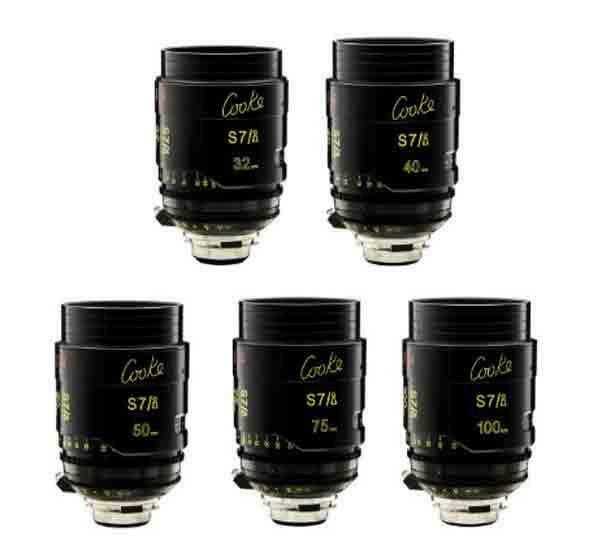 And, the S7/i lenses come equipped with /i Technology for frame by frame digital information capture, as do all modern Cooke cine lenses for film and digital capture. 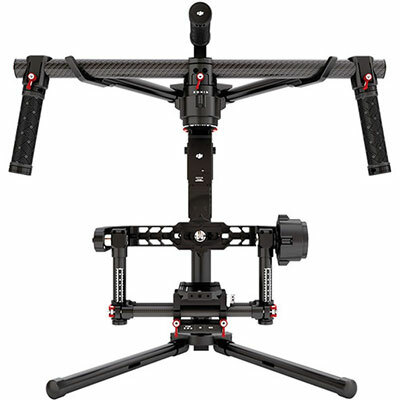 The Ronin 3-Axis Brushless Gimbal Stabilizer from DJI is a camera stabilization system designed to give the operator close to the freedom of unencumbered handheld shooting but without the hand-shake. Suitable for most camera types and configurations up to 16 pounds, Ronin uses brushless motors that work on three axes: one for side-to-side “roll” – keeping the horizon level – one for tilt, and one for pan. Red Lizard Films is a full service Production Company in Tampa Florida, servicing clients nationally and internationally. Owned by Robert Allen, Director/DP, Red Lizard Films has been in business for 13 years. We offer a complete range of services from concept to completion. Our Creative team has over 20 years experience and is extremely diverse in all aspects of production, from Producing and Directing to Post Production. Red Lizard Films works with various formats from HD to 35MM. We also have multiple resources to accommodate a variety of production needs. Our projects include documentaries, broadcast TV commercials, music videos, marketing/training videos, long and short form infomercials and independent films. Red Lizard Films client list includes such companies as Disney, Viacom, HBO, Telemundo and Discovery HD just to name a few. Our reputation is built on professionalism and dedication to the project. Our clientele consider us to be more like consultants than just another Production Company. Red Lizard Films has garnered multiple awards in the Film Production Industry, but it’s our ability to exceed our client’s expectations that sets us apart.